1008 . . . 956 … wait! 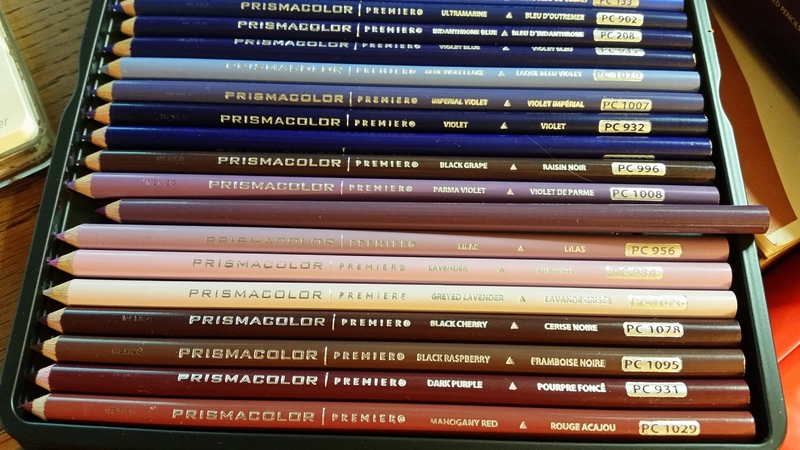 I called Prismacolor and they said they had never heard of a pencil not getting stamped and without the color number. They want it back. Maybe I should put it on ebay, haha.